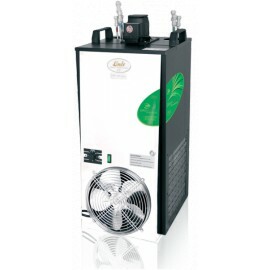 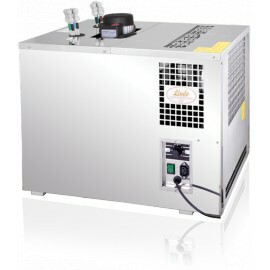 The PYGMY 25/K EXCLUSIVE Dry Beer Cooler with an inbuilt air compressor is designed for professional cooling and dispensing of excellent chilled beer for domestic use and smaller garden parties. 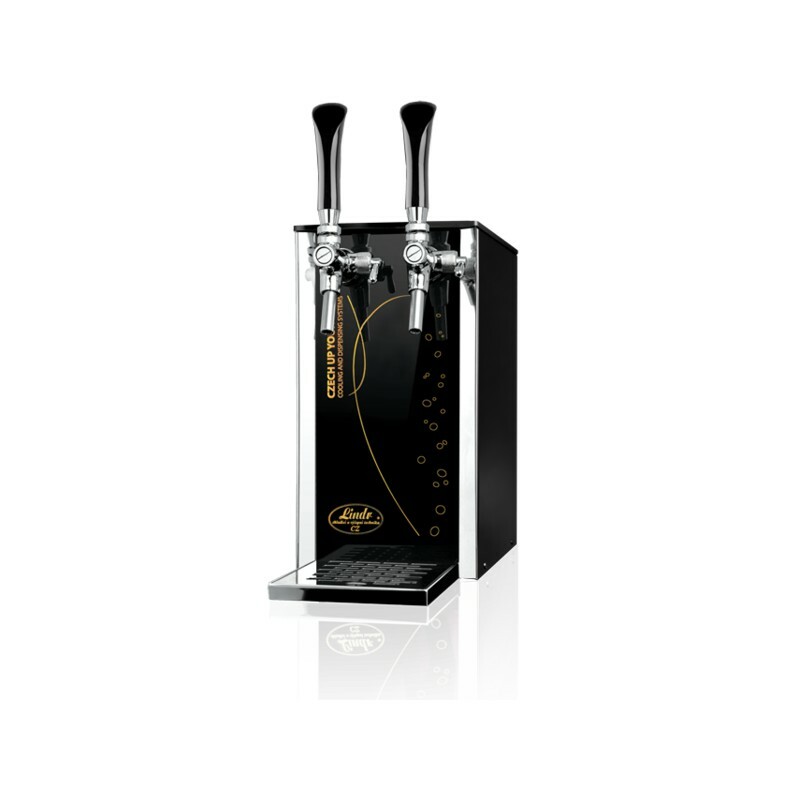 Beer Coolers from the EXCLUSIVE series are the showcase of unprecedented elegance. 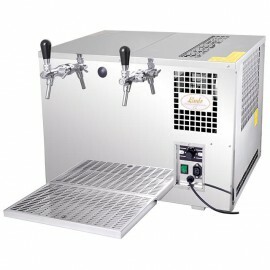 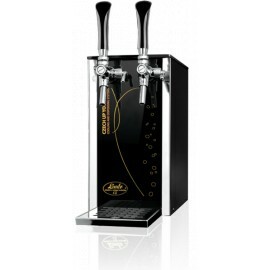 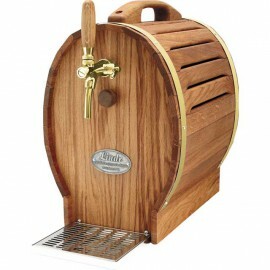 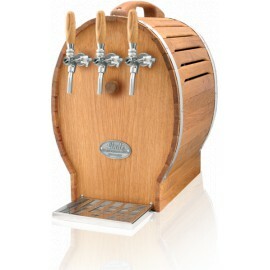 The handle suitable for the transportation is retractable, all control elements are hidden at the back of the Draught beer cooler, the sides are smooth without any ventilation grids and a new handle fits perfectly into the modern concept. 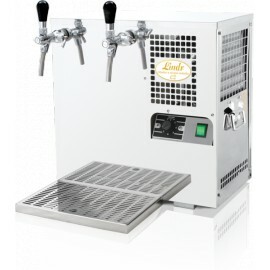 Luxurious appearance highlights the illuminated front panel. 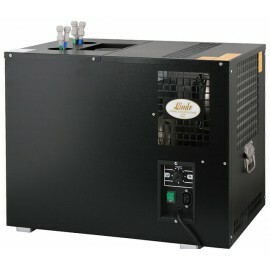 The performance of 20-25 l/h. 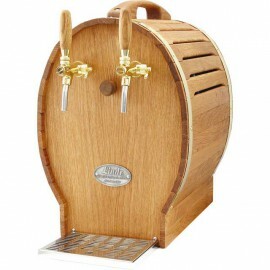 and its small dimensions 180 x 300 x 345 mm put this beer cooler at the top among domestic overcounter portable beer coolers. 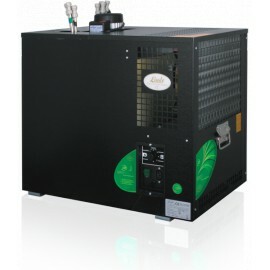 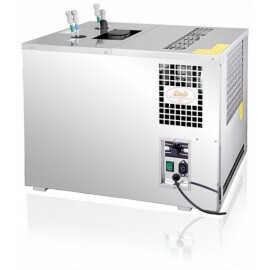 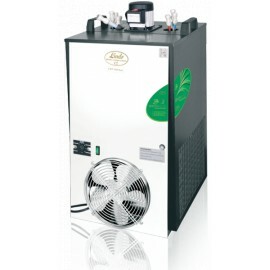 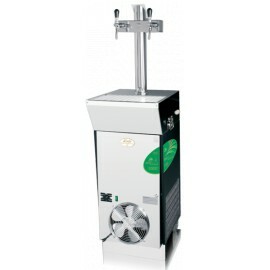 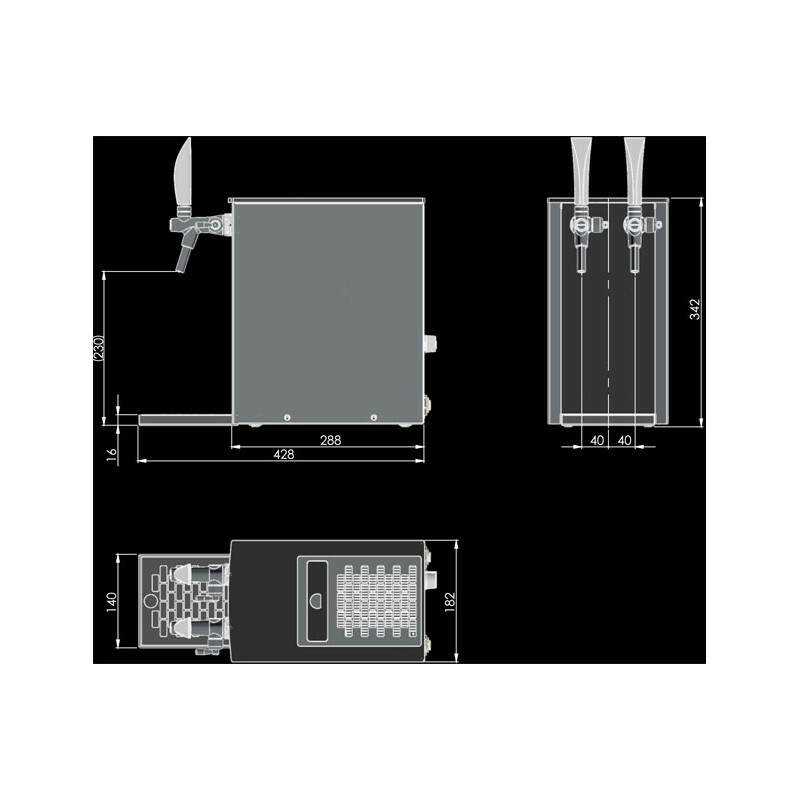 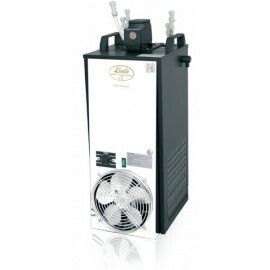 Dry beer cooler PYGMY 25/K EXCLUSIVE has a continuous cooling performance of 20-25 l/h. 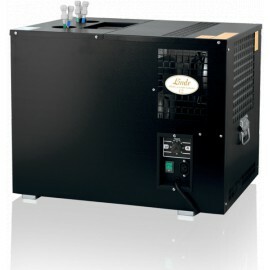 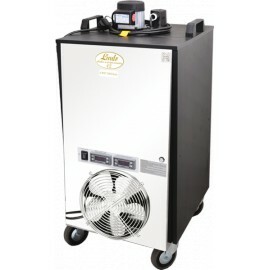 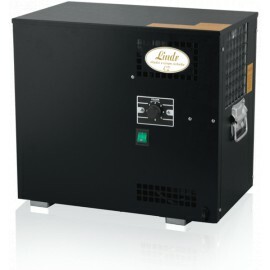 LINDR beer cooling technology is 45% more efficient than its power input. 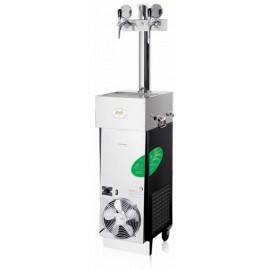 Pygmy dry beer coolers have been recognised by experts as the beer coolers up to 25l/h with the best ratio of price / performance / quality / dimension.